Interesting note to point out is that all of the titles revealed in this line-up (with the exception of GOD EATER) were all announced back at MCM London Comic Con in May 2016. 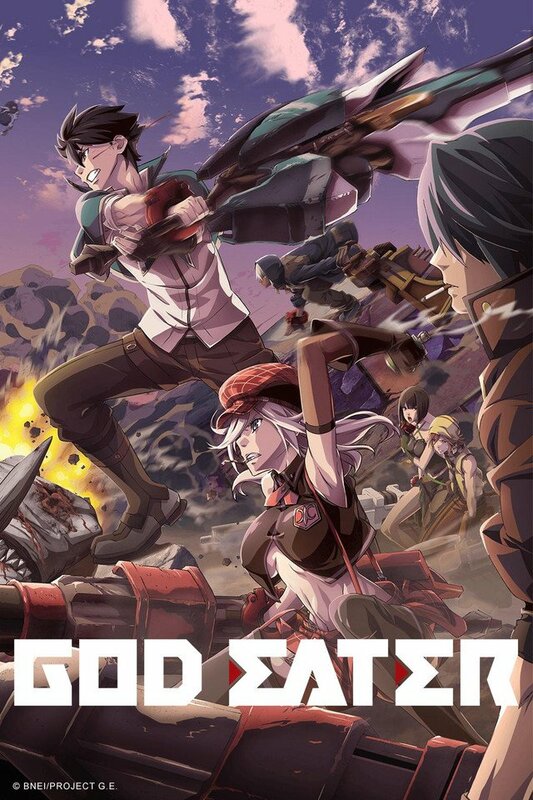 GOD EATER was announced on Boxing Day 2016. Extras: Clean Opening and Closing Animations. Extras: Clean Opening and Closing Animations, Japanese original trailers. Extras: Episode 13 Omake “Calligraphy Storybook”, Trailers. Stay tuned as we could see more announcements from MVM later this weekend since it’s the biggest event of the year for every UK anime fan out there. While we’re sitting here waiting patiently, here are a list of anime titles MVM also have in offer for the future (all of which do offer both English & Japanese audio)!